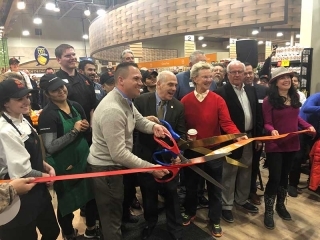 Phoenix, Arizona-based Sprouts Farmers Market, one of the fastest-growing retailers in the country, plans to open 13 stores during the second half of 2019, including five Florida locations and its first store in Virginia. 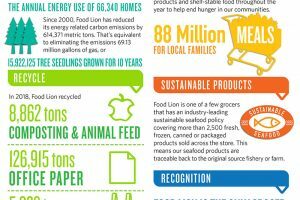 By the end of the year, Sprouts will operate 340 stores in 22 states. 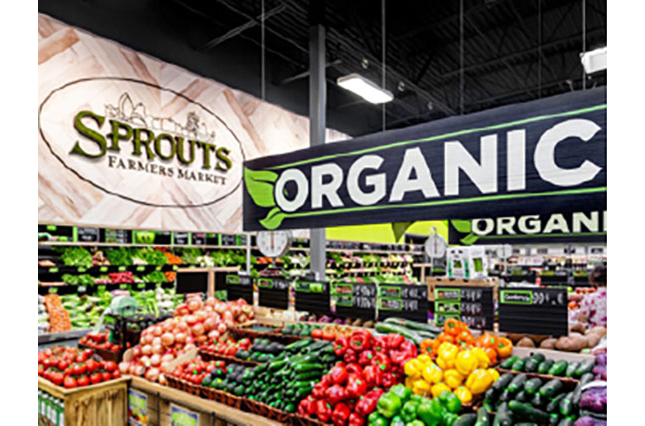 The Deerfield Beach, New Port Ritchey, Jacksonville, Jupiter and West Covina stores will feature Sprouts’ newest operational and design enhancements that highlight department destinations and promote customer engagement throughout the store. Sprouts continues to grow as a destination for high-quality meat and seafood, and guests will enjoy eye-catching marquee signage and display cases at The Butcher Shop and Fish Market that emphasize the department’s knowledgeable and personal service. 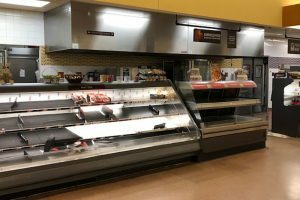 Additionally, The Market Corner Deli in the enhanced stores will feature a detached, rectangular island to optimize customer service and convenience by offering made-to-order sandwiches, a salad bar, prepared foods, sushi made in-store and fresh juice. Each new store will bring approximately 140 new career opportunities to its local neighborhood. Sprouts offers competitive pay, team member discounts, a fun and rewarding culture and numerous career advancement opportunities. Sprouts continues to accelerate investments in team members, including enhanced pay, benefits, leadership development and recognition. To learn more about available career opportunities and team member benefits, visit about.sprouts.com/careers. 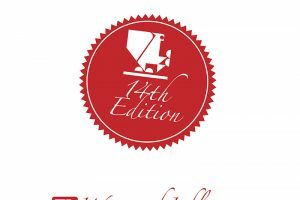 Grand opening dates and hiring event details will be shared separately.